These are some of my favorite websites for information on eating disorders! Marilyn Wann puts fun into fat acceptance! 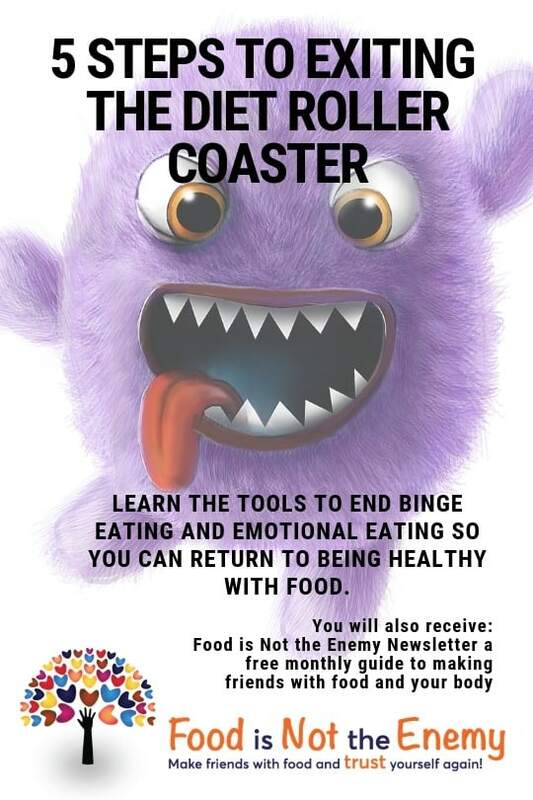 If you have questions about helping children foster positive eating and body image, this is the place. My favorite books on the topic! Health At Every Size: The Surprising Truth About Your Weight – Linda Bacon Ph.D.
Portland Area and Beyond Resources! Fat Friendly Health Professionals. Find someone in your State! How to Spot the Signs & Where to Get Help for College Students. Eating disorders are a growing problem on college campuses. 15 percent of women aged 17 to 24 have an eating disorder and 20 percent of all college students reported they have or previously had an eating disorder.